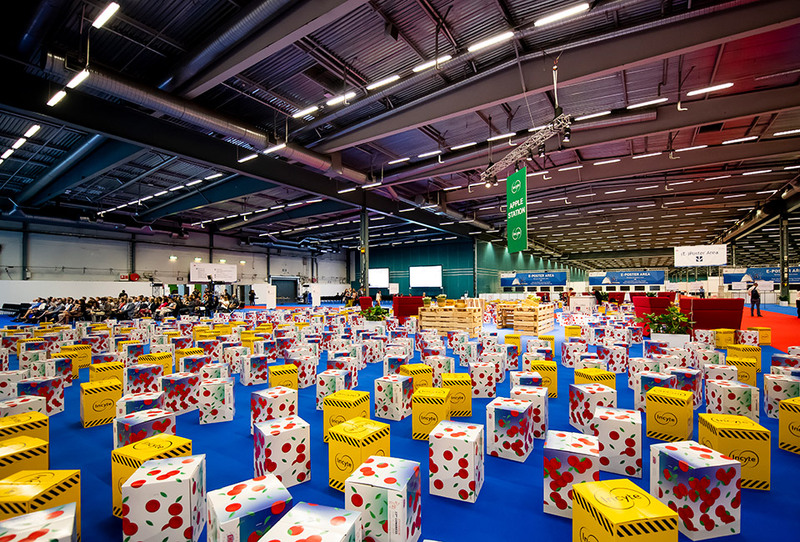 The main hematology congress in Europe, took place in Stockholm from June 14-17, 2018. 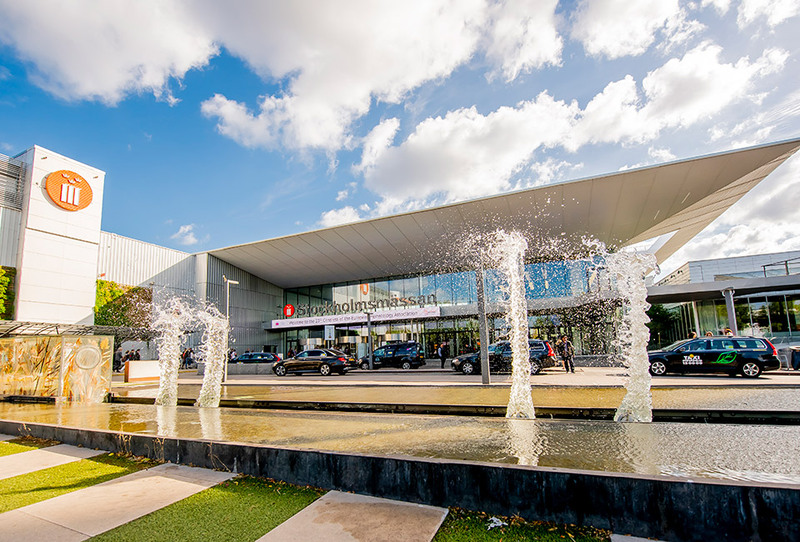 The 23rd Congress of EHA offered a program covering every subspecialty in hematology, as well as network opportunities with experts from all over the globe. The educational and scientific program highlighted the latest findings in hematology research and many more interesting sessions. The congress also provided satellite programs, Updates-in-Hematology and an exhibition organized by pharmaceutical companies. 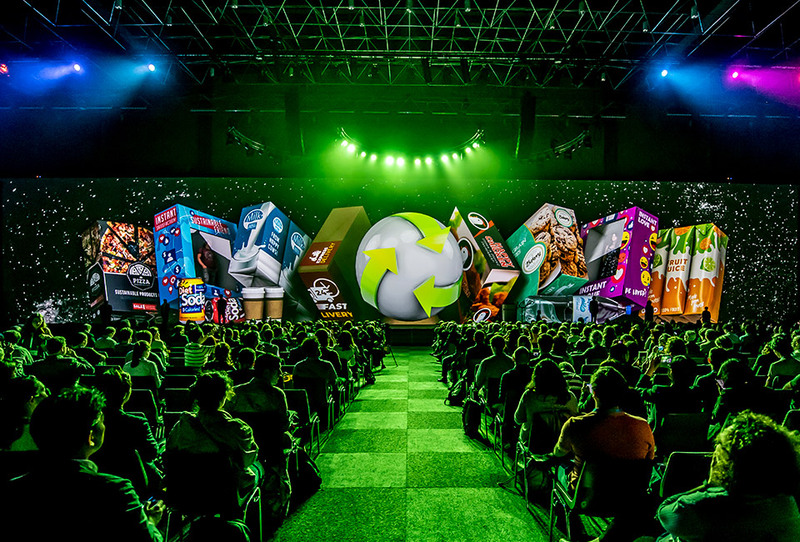 More than 11.000 people attended the congress. 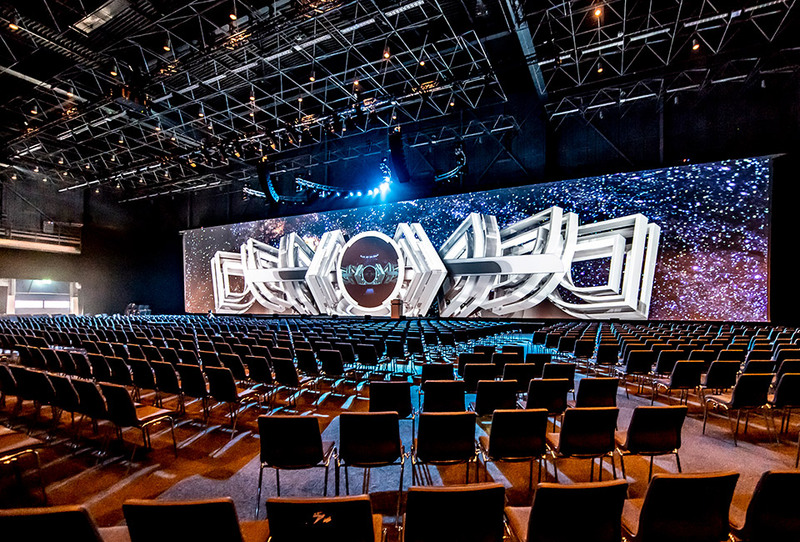 ACS has provided all the equipment for the spectacular plenary room and developed, in cooperation with Mindsetting, content for the 3D mapping technology onstage. In addition, we supported projection for all rooms and facilitated 65 laptops for an official exam on the Wednesday prior to the congress. A challenging part was to arrange all equipment for the over 35 satellite sessions in one day. 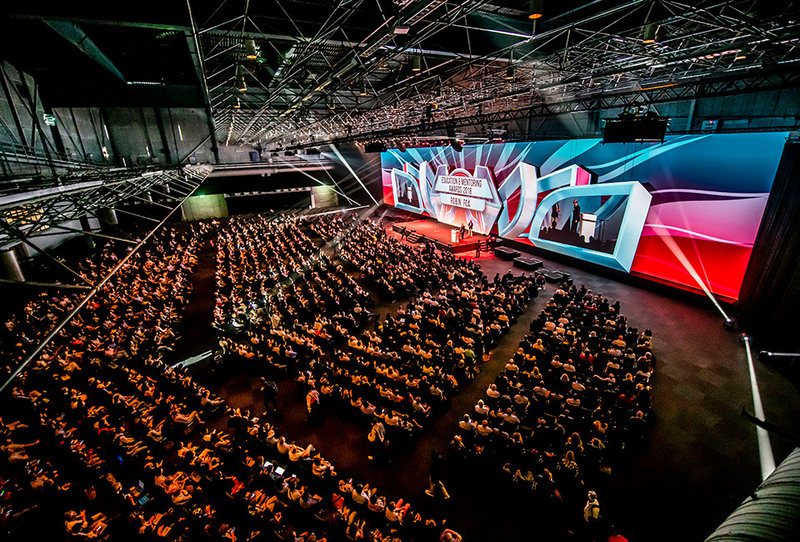 Eventresult arranged the Presentation Management System together with the digital chairtables, lecterns, room information displays and a high number of overflows!